Having a baby? We are available for on location maternity portrait sessions which usually take place at a local park, the city or anywhere else you would like. 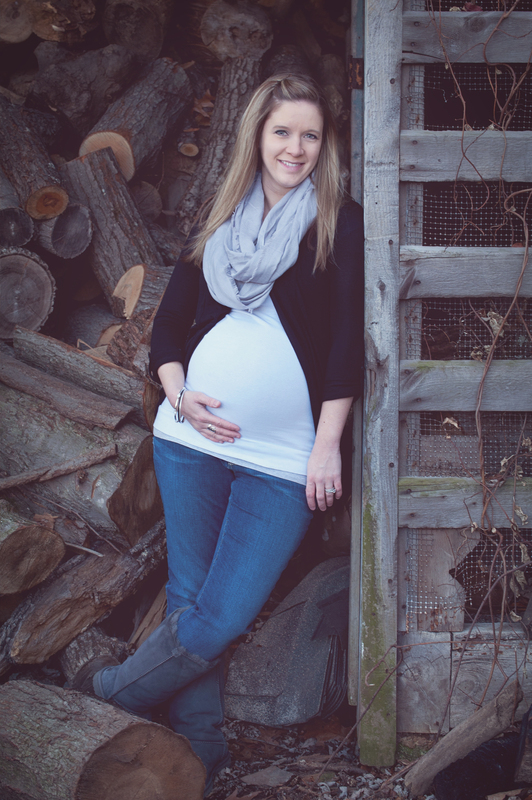 Maternity sessions usually take place around 28-34 weeks once your belly is nice and round, but you are still comfortable enough to be on your feet for a few hours. Contact me for more information on pricing or to schedule your maternity session. 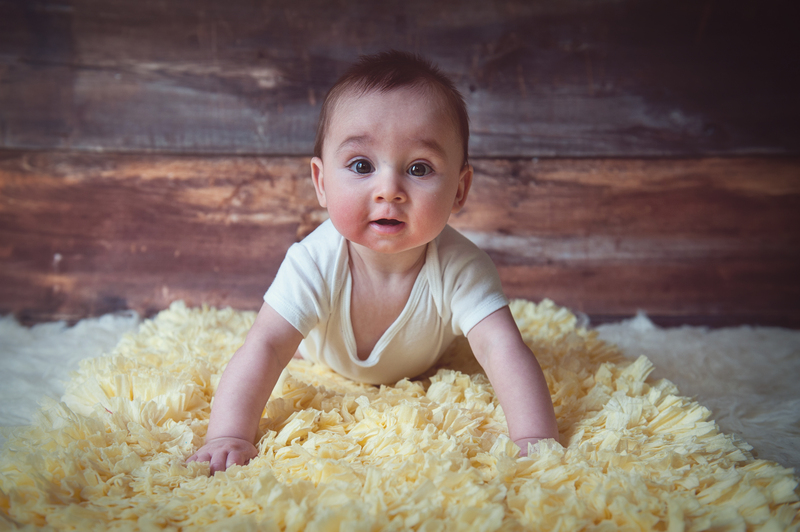 Katrina Brown Photography offers on location newborn sessions done in the comforts of your home. Sessions can be done in two styles, studio style with backdrops and props or as a lifestyle session which strictly uses various rooms in your home as the background. A combination of both can be done as well if you prefer. 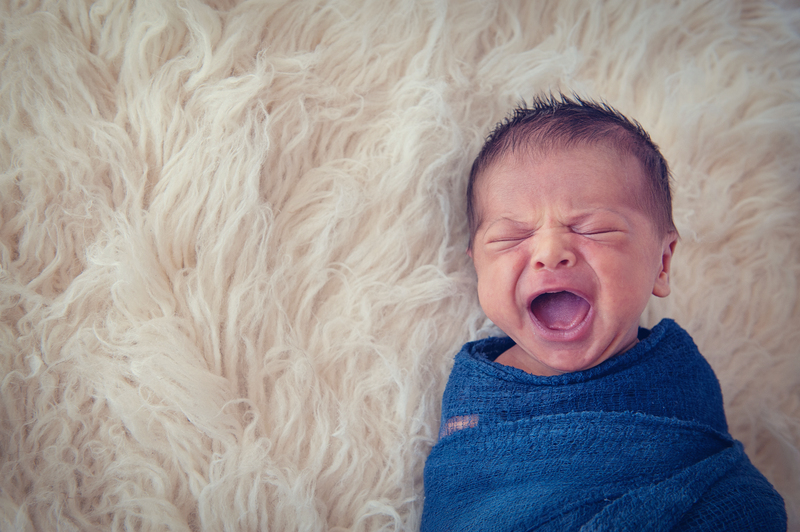 Newborn sessions are best done in the first 10-14 days of life to capture that sleepy essence. Please contact us at least 3 months prior to your due date to book your session so we can block off a few dates around that time for you. Contact me for more information on pricing or to schedule your newborn session. I’m sure that all of you will agree that kids grow like weeds. One day they fit in your hands and the next they are running all over the place and are talking up a storm. Many parents are so busy adjusting to their new lives with a baby that they don’t have time to sleep let alone chase after their newborn with a camera, and who can blame them! “Watch Me Grow” Portrait Sessions are a great solution to that and a great alternative to your traditional backdrop portrait session at the mall, mainly because we come to you. The first few sessions will take place in the comfort of your own home and will include not only your newborn but mom and dad as well as older brothers and sisters too! As your child grows the shoots will move to outdoor locations such as the local playground or park to really let their personality shine through. Photo Shoots at: 7-8 Months Pregnant, 10-14 Days After Birth, 3 Months, 6 Months, 9 Months, 1 Year Old and 2 Years Old. 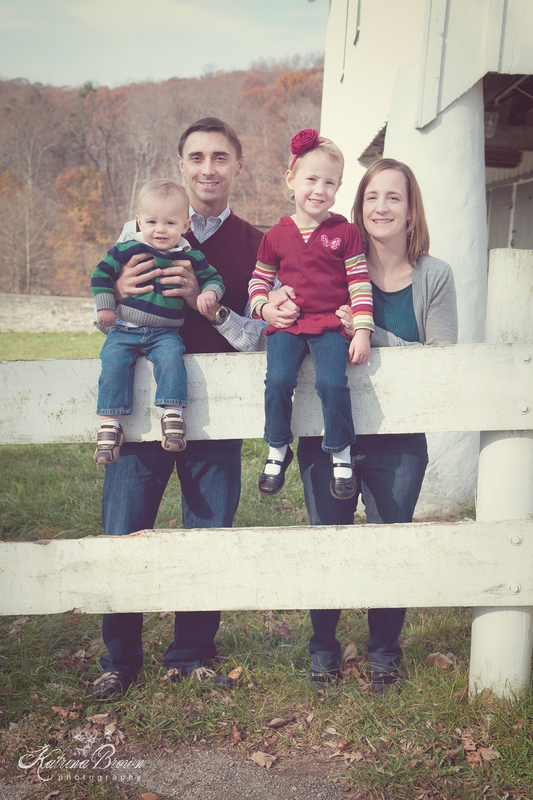 Looking to have a family portraits done? Skip the poor quality and fake backdrops of a portrait studio, and schedule an on location family portrait session instead. On location sessions are done at a local park, arboretum, the beach or even the city. Choose a location that matches the personality of your family. An on location session also allows your small children to run around and let their personality shine, versus being forced to sit still in a small studio setting, eliminating much of the stress and aggravation. We specialize in sessions for immediate families as well as extended families (grandparents through grandkids). Contact me for more information on pricing or to schedule your family session.